Australia's Zampa still not counting on World Cup spot - SABC News - Breaking news, special reports, world, business, sport coverage of all South African current events. Africa's news leader. The clamour in Australia to include Adam Zampa in the Cricket World Cup squad has reached fever pitch after his strong series in India but the leg spinner feels his place is far from assured. Zampa, who relies less on sharp turn and drift and more on attacking the stumps with deliveries that skid off the pitch, bowled well in tandem with off spinner Nathan Lyon in India. 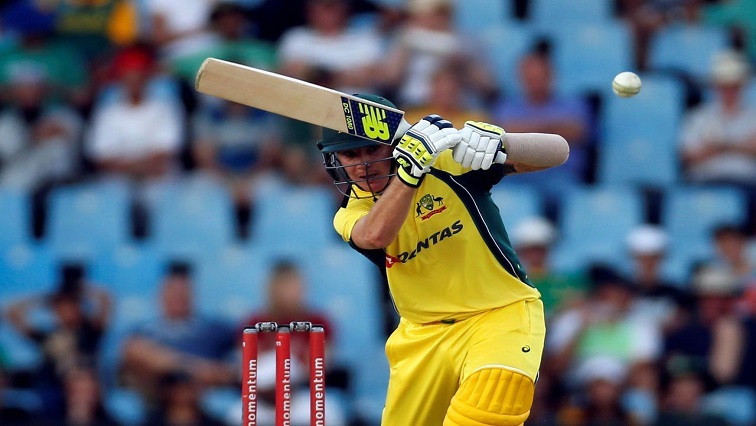 Batting team mate Shaun Marsh felt Zampa had improved “out of sight” in the lead up to the May 30-July 14 World Cup. This entry was posted on 20 Mar 2019,06:20AM at 6:20 AM and is filed under Sport, Cricket. You can follow any responses to this entry through the RSS 2.0 feed. Both comments and pings are currently closed.